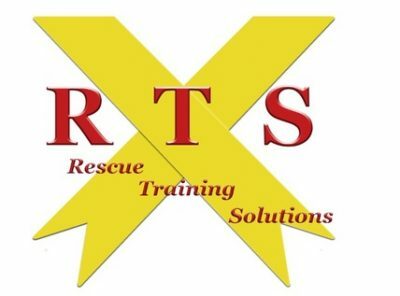 RTS instructors are certified paramedics, law enforcement officers, and/or tactical medics. All of our instructors are current in their fields and have professional backgrounds serving as SWAT officers, military, fire or EMS professionals, and all are experienced instructors in active shooter response or tactical medicine. Herzing has built a supportive community of faculty, staff, and fellow learners. A private, nonprofit institution, Herzing University is once again recognized as a member of the GI Jobs List of “Military Friendly Schools.” Program director and lead instructor, Leo Deason, brings over 30 years of valuable, relevant, and professional experience to B-Con courses. 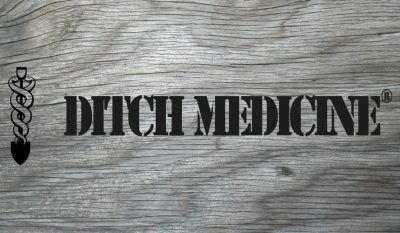 Owned and operated by Hugh L. Coffee, author of “Ditch Medicine: Advanced Field Procedures for Emergencies,” the Ditch Medicine team provides education and hands-on training for emergency medical procedures in a wilderness environment.